Hero MotoCorp has launched the updated Passion Pro i3s in India. Priced at Rs 55,121 ex-showroom, the new Passion Pro does not feature any significant cosmetic changes. However, the most important change that the new iteration gets is a BS-IV motor. 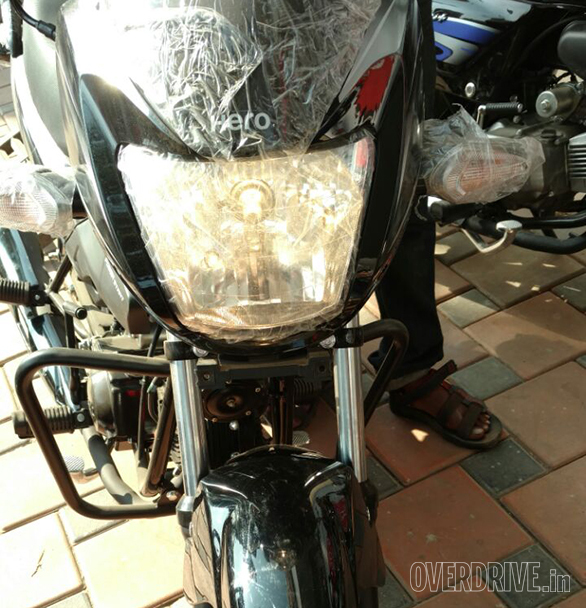 It also comes equipped with AHO (Always Headlamp On) feature. The difference in prices of the new BS-IV variant compared to the regular is marginal. The company dealerships have started taking bookings for Rs 1,000, and deliveries are expected to begin in the next two weeks. The 2017 Hero Passion Pro is the second Hero motorcycle, after the Achiever 150 to get a BS-IV motor. The new Passion Pro's 97.2cc motor puts out 8.36PS and 8.05Nm. These numbers have not been altered in the new Passion Pro as well. The details on changes done to the motor are still not out. The images also reveal that the 2017 Hero Passion Pro comes with i3s technology which shuts the engine if it's idling in neutral for more than five seconds. The motor fires up when the rider pulls in the clutch lever. 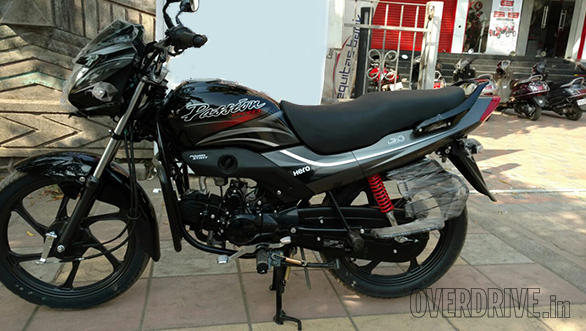 The other feature that is available on the 2017 Passion Pro is AHO, again similar to that of the Achiever 150. Some of the other popular motorcycles to feature AHO include the recently launched Bajaj Dominar 400, Yamaha R15 and the TVS Apache RTR 200 4V Fi. Hero has also brought the same tech to the 2017 Maestro Edge. 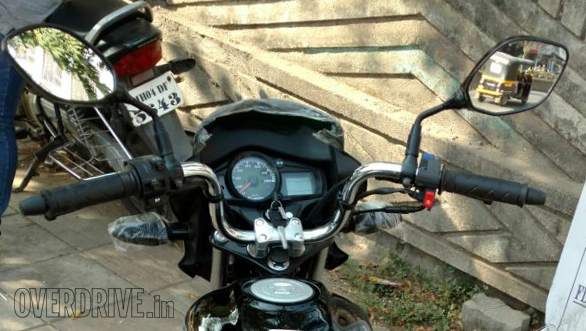 This feature will also make its way into many other motorcycles as AHO becomes mandatory in India by the end of this year. The 2017 Hero Passion Pro competes with the likes of the TVS Victor, Honda Dream Yuga and the Suzuki Hayate in India. We believe other motorcycle manufacturers will follow suit and offer BS-IV variants as well. The deadline for which has been set to March 31, 2017, for all new two-wheelers launched in India.